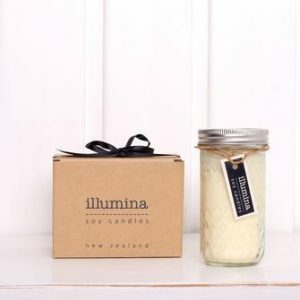 Illumina Soy Candles are 100% kiwi owned and operated and are created using products from other kiwi businesses. 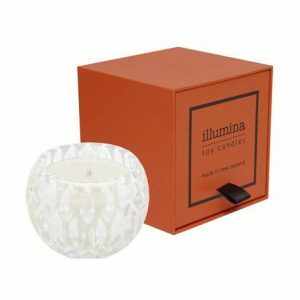 They encourage recycling by selling their candles in beautiful reusable jars and they’re made of soy wax so no nasties! 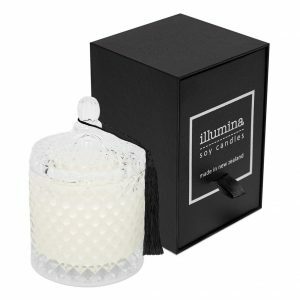 Their wax is non toxic, contains no paraffin, or unnatural additives and is 100% biodegradable.